Looking to buy a new car this festive season? Here are the top five new cars that will be launched in the next two months. The festive season is here and it's time for manufacturers and customers alike to head to showrooms and bring that much awaited car or two-wheeler home. While it's offers galore during the festive period, manufacturers line-up some of their highly anticipated offerings for launch around this period to maximise on the auspicious sentiment. From a brawny performance SUV to an iconic small car making a comeback, the list is vast, diverse and certainly something you should refer to before making a purchase. 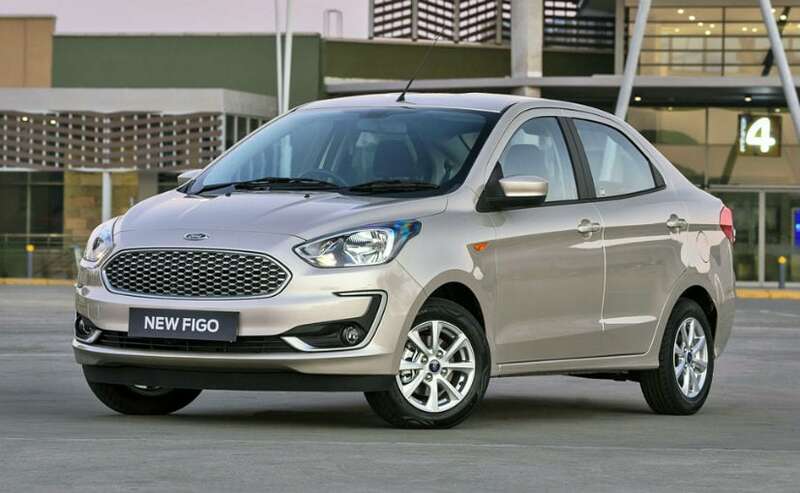 We pick out the top five cars that will be launched in India this festive season. 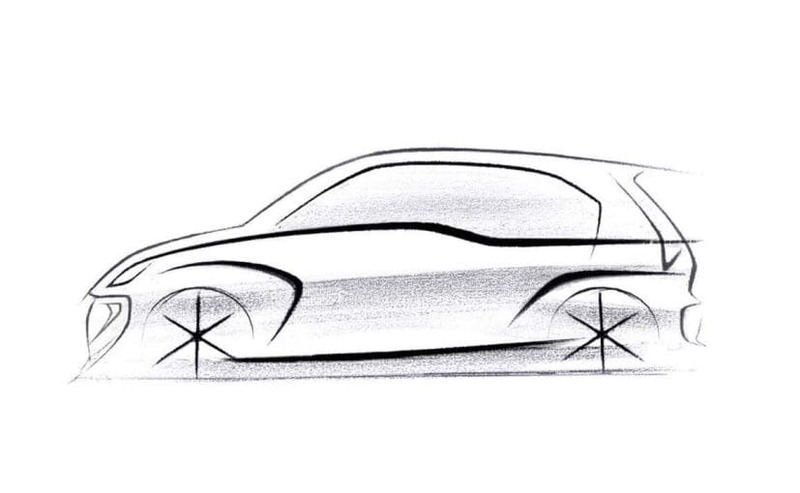 One of the biggest and the most anticipated launches of the year will be the new-generation Hyundai Santro, which will be unveiled on October 9, 2018. This is a big launch for the company for two reasons, the first being that it may see the re-entry of the 'Santro' brand name in India and the second being that it enters a very competitive space where rivals like the Maruti Suzuki Alto K10 and the Renault Kwid have already seen success. 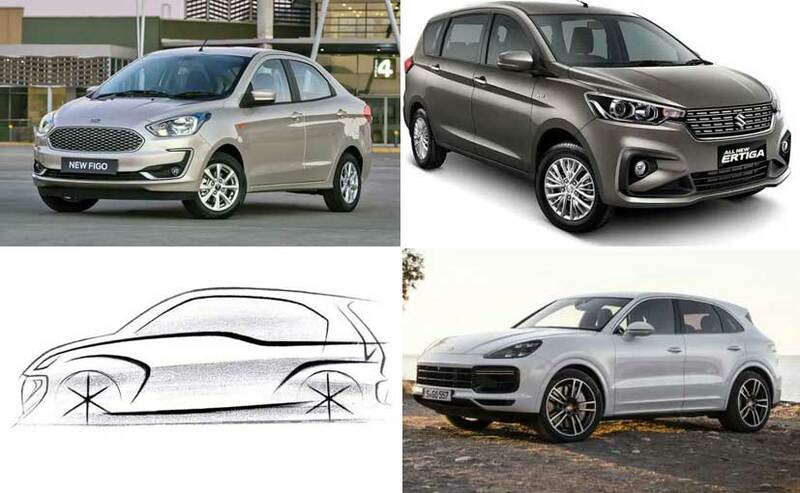 Engine details are still unknown, but we expect the car to come with a 1.0-litre petrol engine, similar to its rival the Maruti Suzuki Alto K10, and Renault Kwid. Hyundai has confirmed that the Santro will come with an AMT, the first Hyundai car to get one. Up next is the Ford Aspire facelift, which will be launched in October, 2018. The facelifted Ford Aspire will get revised styling along with new and updated features. There is also a possibility that Ford might launch the Aspire with a CNG engine. The cabin is also expected to get an update on the lines of the EcoSport and the Freestyle. Expect the Aspire to get the 1.2-litre petrol engine and a 1.5-litre diesel engine. 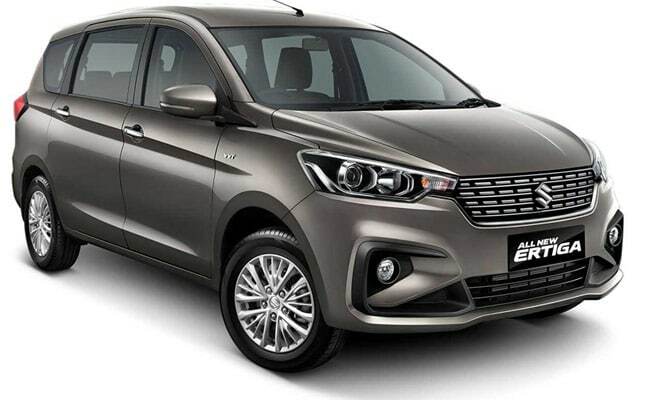 The MPV segment too will see a launch in the form of the second generation Maruti Suzuki Ertiga with the launch scheduled in late October. The Ertiga is the most popular MPV in India with over 4,500 units sold every month on average. While Maruti Suzuki dealers have not officially started taking a booking for the new Ertiga, some dealers have started taking an unofficial booking for ₹ 11,000. There will be a 1.5-litre petrol, the same as on the Ciaz facelift and the tried and tested 1.3-litre diesel engine. Being a new-generation model, the Ertiga will also get updated styling and new features as well. 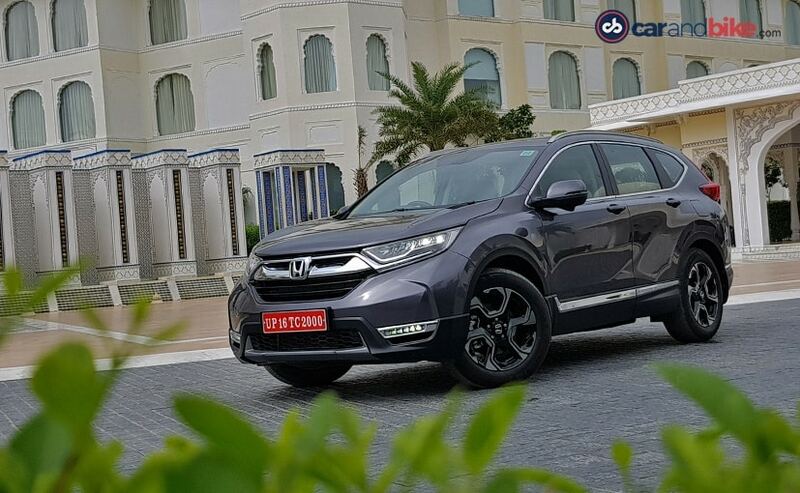 In the SUV space, Honda Cars India will be launching the 5th generation CR-V in India on 9th October, 2018 and the headliner is the fact that this is the first time that Honda will be offering a diesel engine on the CR-V along with the 7-seat layout. The SUV will take on the likes of the Toyota Fortuner, Ford Endeavour, Skoda Kodiaq and the Volkswagen Tiguan. The Honda CR-V is sharper and angular in terms of design and looks pretty sleek. There will be a 1.6-litre diesel engine and a 2.0-litre petrol engine on offer along with manual and automatic transmission options. The third generation Porsche Cayenne SUV will be making its way to India on October 17. The SUV is Porsche's most-selling offering in India and the car boasts of the dynamics do a sports car coupled with the practicality of a UV. The Cayenne though can off-road too, which makes it an extremely versatile offering. 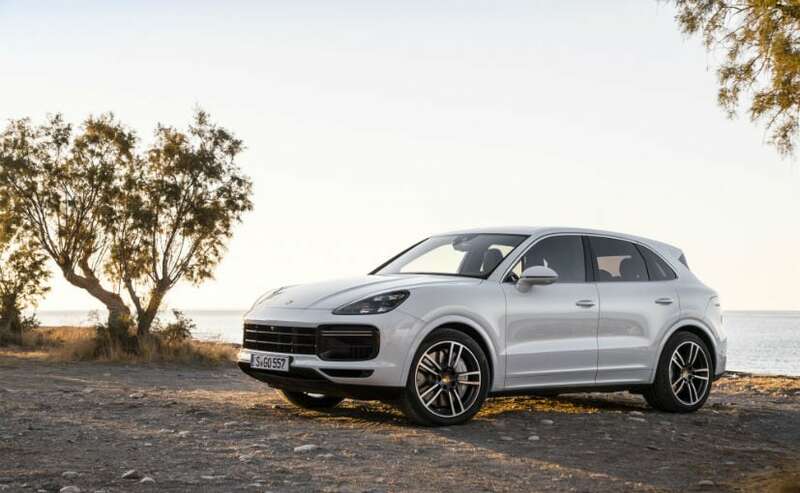 With the third-generation Cayenne, the model will get three engine options including 3.0-litre V6, 4.0-litre twin-turbo V8 and the E-Hybrid version based on the V6 motor. Diesel engines have been dropped from the Porsche line-up for good and the SUV won't be getting one when it arrives in the festive season. The new Cayenne is miles ahead of its predecessor sporting a host of new features, tech connectivity options and a lighter kerb weight too. Prices will start from about ₹ 1.20 crore (ex-showroom).